The electric bill. 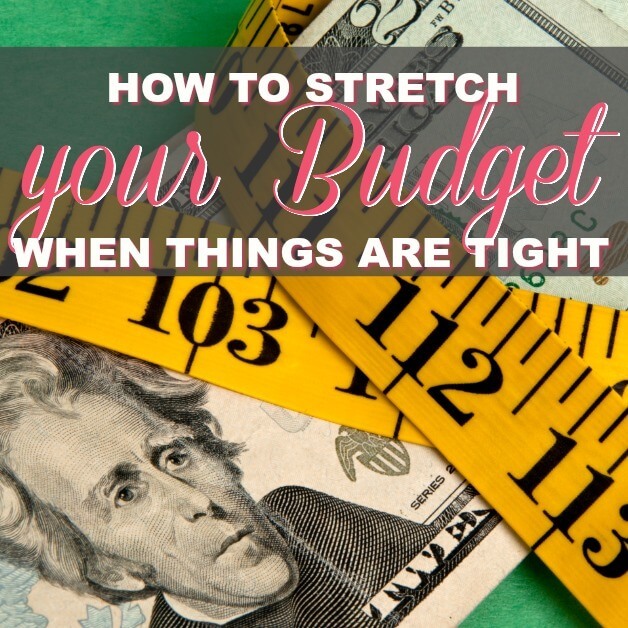 Next to your mortgage and car payment this is likely one of your largest monthly expenses. Did you know that the average household spends over $2,000 a year on our Electric Bills?! That’s a lot of money! And since I live in Florida, my electric bill can run rampant during those hot summer months. I had to find easy ways to cut my electric bill, without sacrificing our comfort. 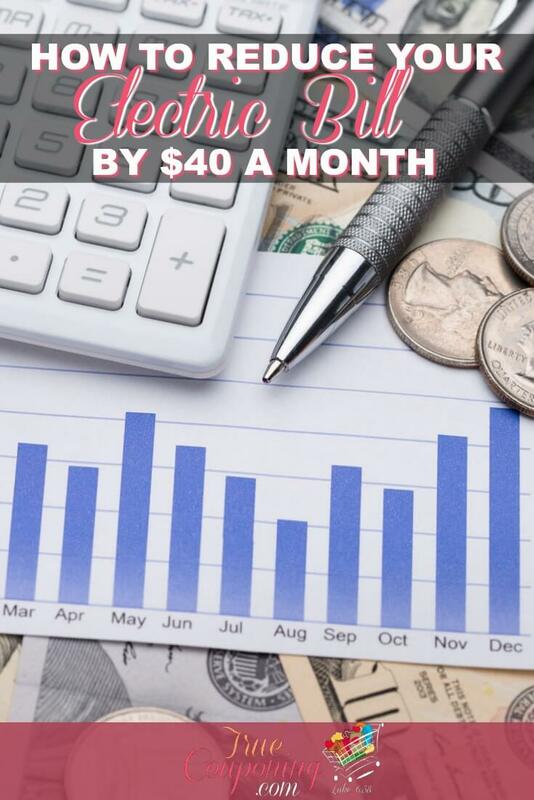 I’ve done the math and if you implement just FOUR of my tips, you can save over $40 PER MONTH on your electric. 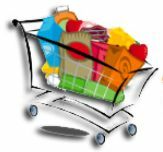 I’ve identified the tips below that contribute to saving you $40 per month with a True Couponing Shopping Cart. The Tips below are organized into the 5 areas that consume the most electric; Electronics, Air/Conditioning, Appliances, Lights and the Pool. Everything? Well, you can keep the refrigerator plugged in. But in all seriousness, if you are not using it, unplug it. Those cell phone chargers you have plugged into every outlet of the house in case you need to charge your phone? Unplug them when not in use. If it is plugged in and not on, it is still drawing energy and increasing your electric usage and therefore your electric bill. These are called “Energy Vampires” and they consume energy when they are plugged in but not necessarily in use. An easy way to cut the power to several plugs at once is to use surge protectors. 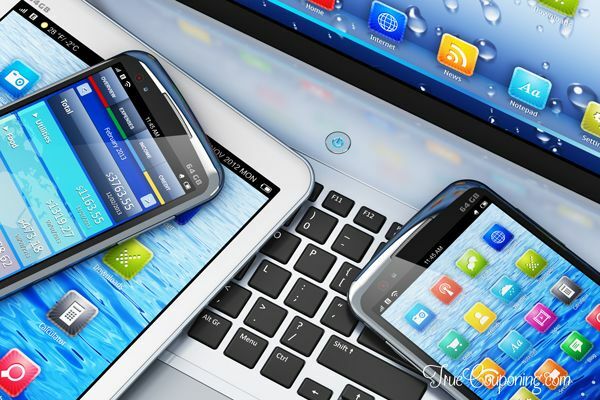 Items to unplug (or turn off the surge protector) when not in use include Desktop Computers and Laptops, TVs, DVD Players, Modems, Cable TV Boxes, Stereos and Radios, Coffeemakers, Toasters, and Mobile Devices and Tablets such as iPods, iPhones. With the flip of one switch everything plugged in can be disconnected. Don’t overload your surge protectors, though…that could cause an entirely different problem. I know you’re fond of it, but when is the last time your computer really got a break? Shutting your computer completely down once a week will not only save you money, but it will help your computer run better, too. Here’s my secret trick though, you can set up your computer to automatically turn off at 2am each night (or whatever reasonable time you know you will not be on it), so you don’t even have to remember to turn it off. And here’s the best bonus, have you heard of a SmartStrip? It is a PowerStrip that notices when your computer turns off and then it shuts down other items plugged into the strip. That means when you turn off your computer (or it automatically turns off based on your timer) then the printer, speakers, empty cell phone cord and router all turn off too! 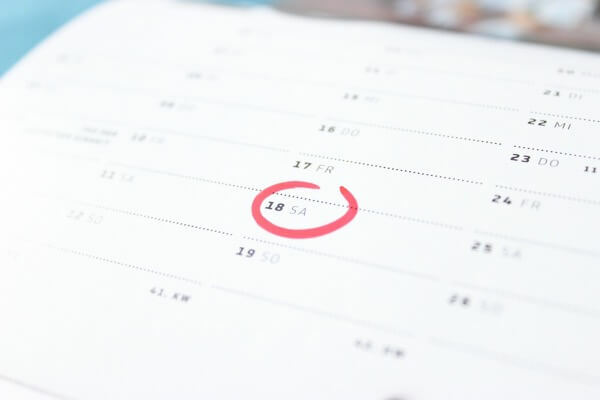 Follow these steps to automatically schedule for your PC to turn off each night. 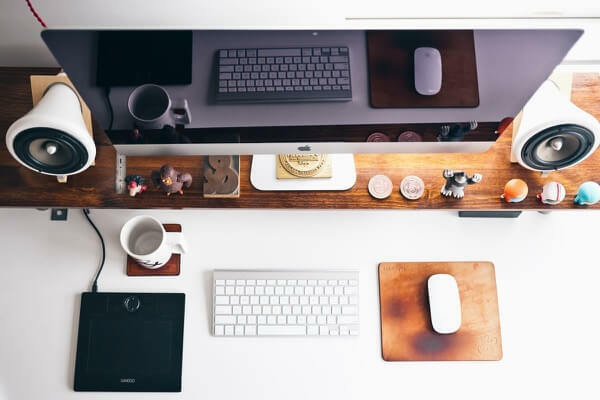 Follow these steps to automatically schedule for your MAC to turn off each night. 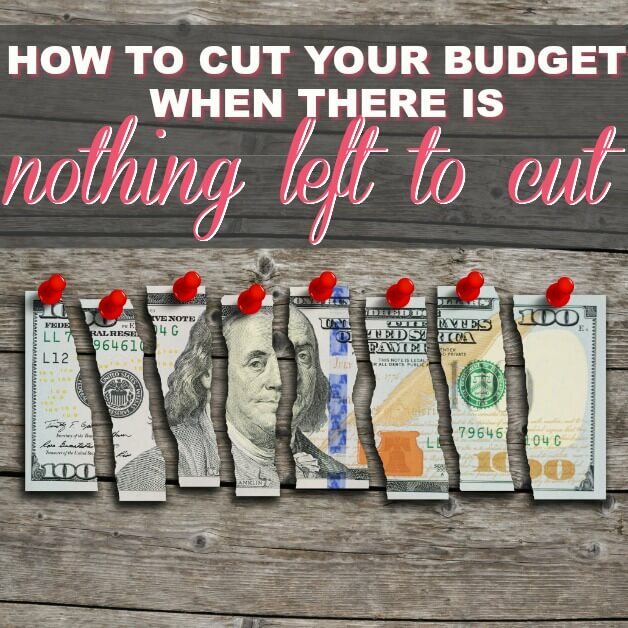 Implementing this nightly shut off will save you $27 per year (a little over $2 per month) in energy costs. You don’t have to live in the dark, but when it is hot out, close the curtains and the blinds to keep the hot sun from beating into the house. If it’s cold out, do just the opposite, let the light in! 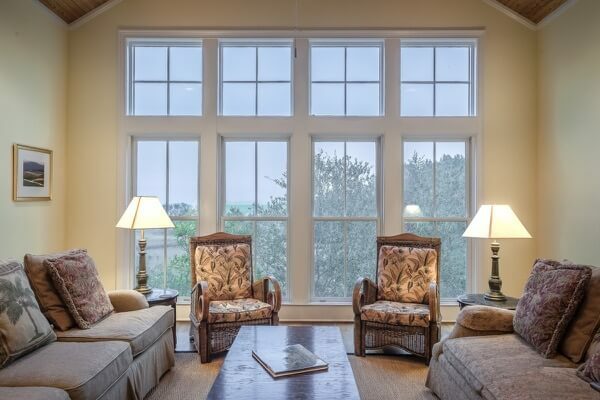 Let the sun warm your house during the day and turn the heat down when you are not there. Why pay to heat or cool your home when no one is there? Programmable Thermostat to the rescue! In the summer, raise the temperature a few degrees while you are away during work hours (or the kids are at an amusement park). 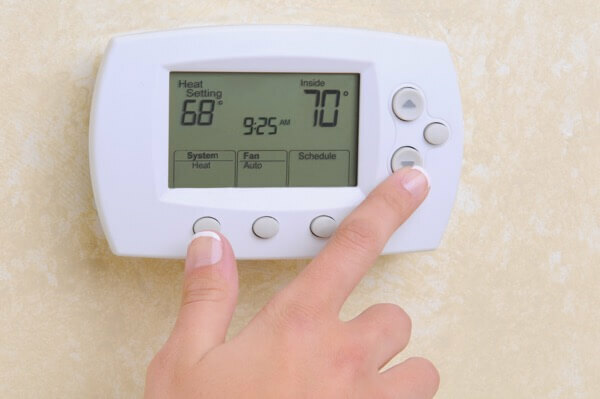 Most programmable thermostats allow for different settings each day of the week or on weekends, so you can customize it to your family’s schedule. 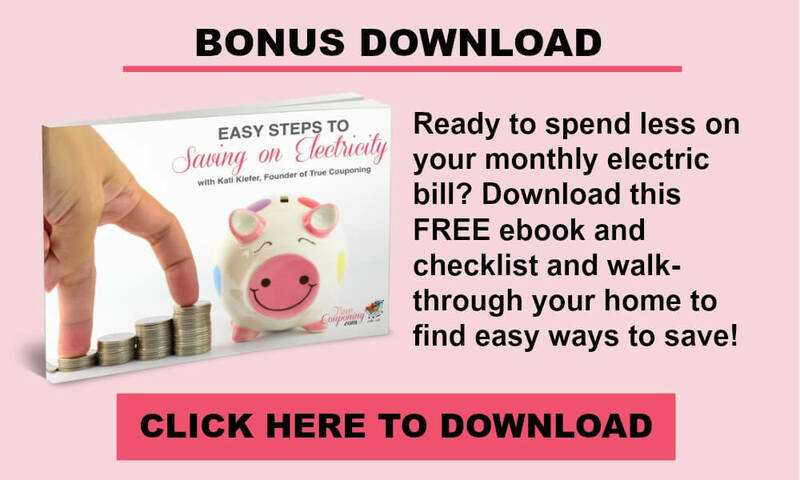 My friend Melisha saved $175 per month on her electric bill when she installed one! The break-even was only 1.5 months! We had to replace our A/C this past winter and our new system came with a programmable thermostat that we can update from the browser on our phones! We constantly turn it warmer when we get in the car to leave for the evening and turn it back colder when we get back home. Easy Peasy! If you do not use a room, close the vents in that room and shut the door. There is no need to cool or heat a place no one is using, right? In the same sense, if you have window AC units, keep that room as closed off as possible. Cold air sinks. Put a towel or something at the bottom of the door while it’s closed to keep the air in. If you haven’t checked in a while, walk around your house and make sure all the vents are open in the rooms you want to heat and cool. 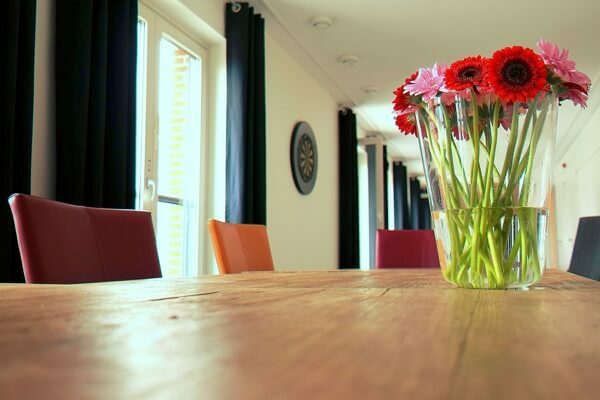 When vents are open the air conditioner doesn’t have to work as hard to circulate the air. 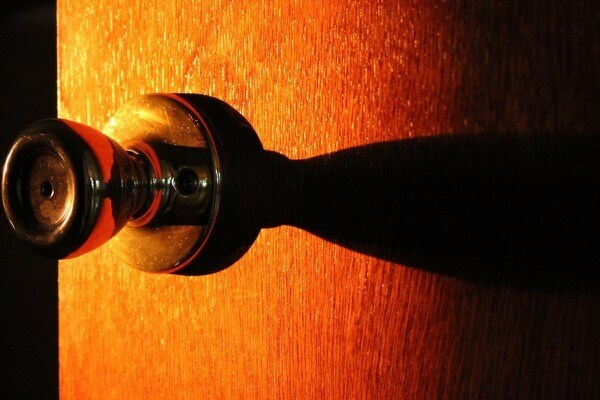 Check around your windows and exterior doors to see if you can see light around the edges. If you can, then you’re losing money through those cracks! Use inexpensive caulk or expanding foam to create an air-tight seal. You should also check the door seal on your front door. Many door seals can be replaced by simply sliding the old one off and sliding a new one on. This will keep cold air in during summer months and the cold air out in the winter months. Clogged air filters for your air conditioner can cause air flow to become restricted making your AC have to work harder and run longer. Change your A/C filters monthly for optimal air quality and air flow. Simply mark it on your family calendar and set an alarm on your phone so you don’t forget! We bought two reusable filters and we take one out, replace it with the second one, wash it and then store it for next month. 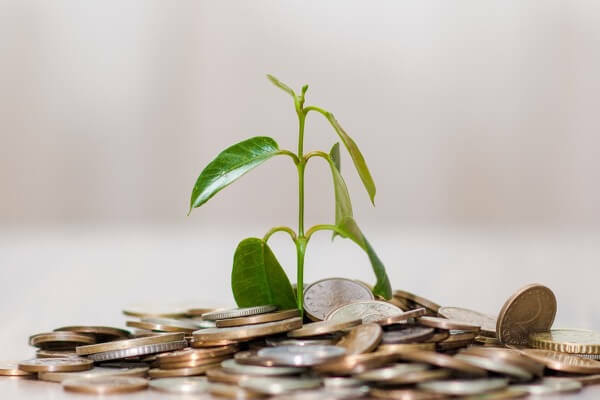 The Energy Department estimates that regularly changing your filters will provide 5 to 15 percent in energy savings (that shows up on your electric bill as an additional $20/month)! Now I realize this is ultimately using more electricity… but using an electric blanket through the winter months only when you sleep focuses the heat where you need it instead of the entire room. Read all the warnings that come with your electric blanket, and don’t turn it up too high. 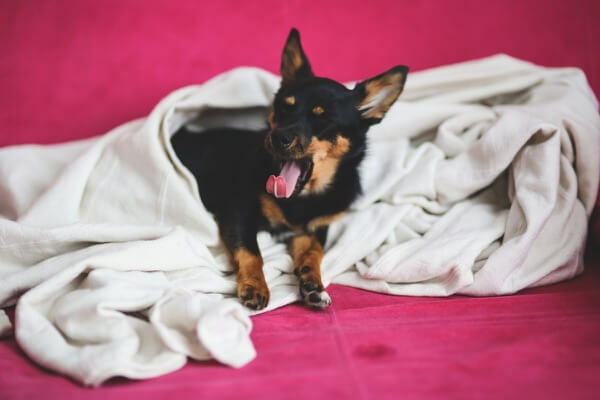 If you have an electric blanket that is over 10 years old, it’s time to invest in a new one though! You can have a nice, hot shower without scalding temperatures. Your water heater maintains the set temperature 24-7, so lowering it even a little will cause it to run less and save you money. When you’re away on vacation, you can even turn it off. I’d also suggest using an insulated wrap around it (super quick to install) so that it keeps the hot water HOT while not being used. Or, you could also install a water heater timer. These work much like programmable thermostats allowing you to choose the times to heat your water when your family needs it. Gasp! Cold?! Yes, using cold water does not trigger your hot water heater to click on. Cold water works just fine for everything but oily stains. Also, doing a small load every day may not be as efficient as you think. No Small Loads! 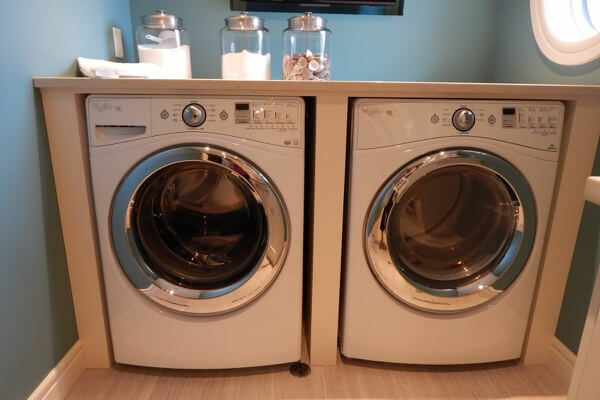 The washer is going to use the same amount of energy if you wash a small load or a larger one, just less water. That means you should pick a laundry day and stick to it. Switching to cold water will save you $17 per month in energy use. Remember, only clothes that are super sweaty or have oily stains on them require hot water. 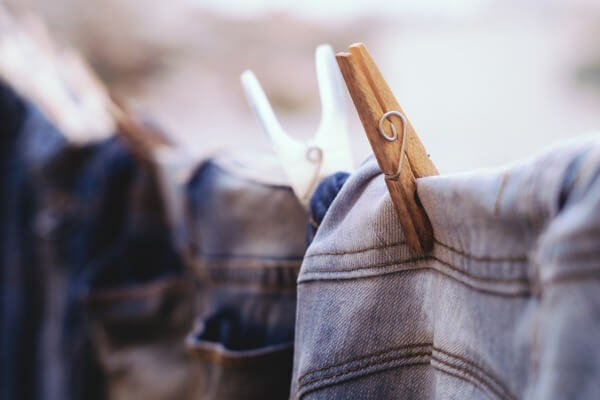 Cramming too many clothes into your dryer doesn’t allow for adequate air circulation and can cause your dryer to have to run longer. 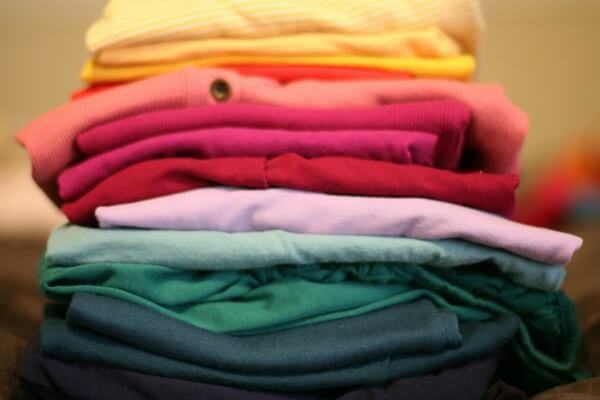 A properly filled dryer allows clothes to tumble around freely, not in a big wad. Another trick is to add a DRY towel into the dryer with the wet clothes (especially loads of jeans). It will help absorb the dampness and dry the clothes wayyyyy faster! I usually pull out the dry towel and leave it inside the (empty) drum for the next load. Also, adding 3 tennis balls into the dryer helps speed drying time by evenly distributing laundry and increasing airflow in the machine. If you’re concerned about the smell of tennis balls (or the loud “bouncing” noise), get wool dryer balls instead. (Or several large-ish balls of aluminum foil will work too). This will also add extra fluff to towels & bedding too. I love a nice fluffy towel! If you can, and weather permits, dry your clothes outside on a clothes line. Or, you can purchase a drying rack and give your electric dryer a rest. 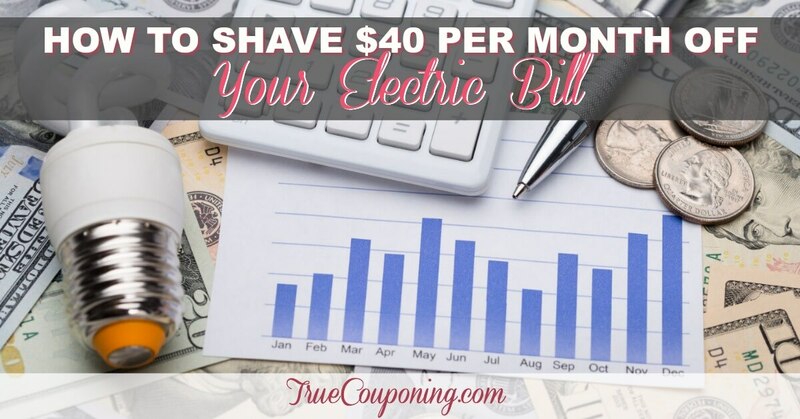 Your electric bill will thank you! Every time you start your dryer, check the lint filter. You can also vacuum out the area around the lint screen every month or so. Don’t forget about the duct-work, too. When is the last time you checked the vent for clogs? Invest in a duct cleaning brush to make quick, easy work of cleaning your vents. 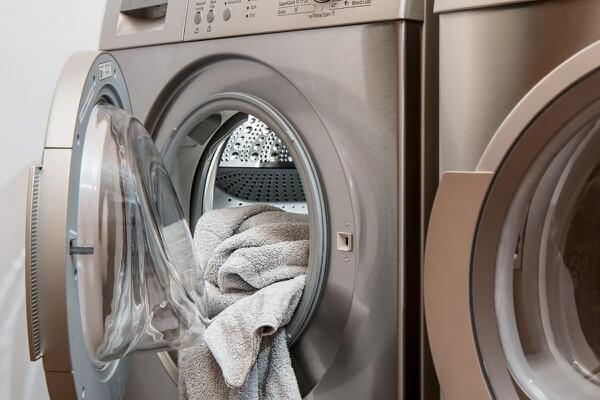 Clogged lint filters and vents can cause your dryer to work harder and take longer to dry your clothes. Not to mention the fire hazard. There is usually a vent space under the front of the refrigerator that can be cleaned with your vacuum. Get in the habit of vacuuming this weekly. Yes, you heard me right, WEEKLY. Also, pull your refrigerator and freezer away from the wall and vacuum the coils on back at least a couple of times a year. Your appliances will run better, last longer, and save on energy usage. 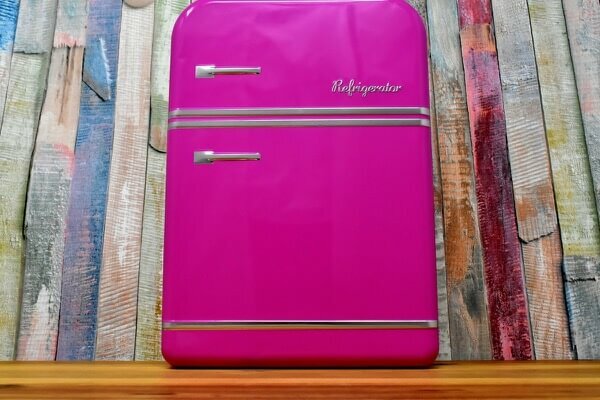 Experts estimate that you will save or eliminate more than 70 percent of refrigerator service calls and save $5 to $10 per month in inefficient electric usage. Can’t you hear your Dad’s voice saying that now? It’s a fact that lights turned off use less energy than when turned on. These energy saving light bulbs are more expensive than incandescent bulbs, but they last longer and use less energy which pays off in the end. 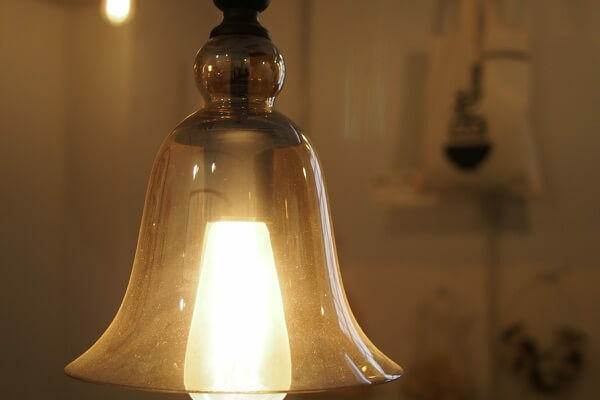 You don’t need to replace every bulb in your house at first. 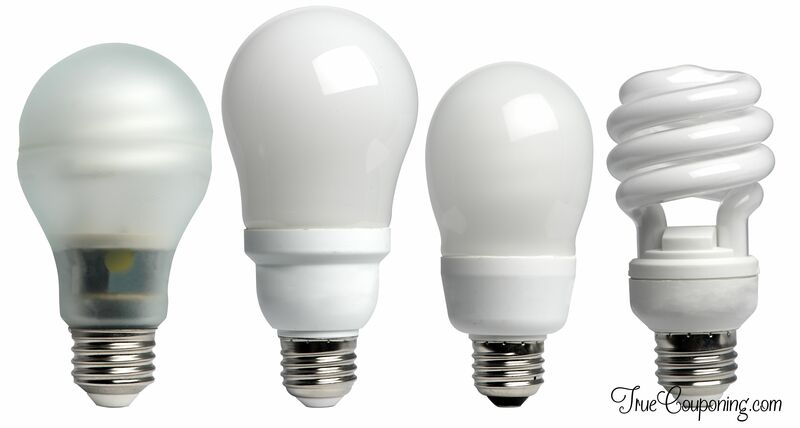 Make the change to LED or CFL bulbs gradually starting with lights you use the most (like in the kitchen and bathrooms). You will notice a difference when your electric bill comes! Each bulb should save you about $1 per month in energy use. Check the strainer basket on your pool daily and remove any debris. Restricted water flow will cause your pump to work harder and therefore use more electricity. 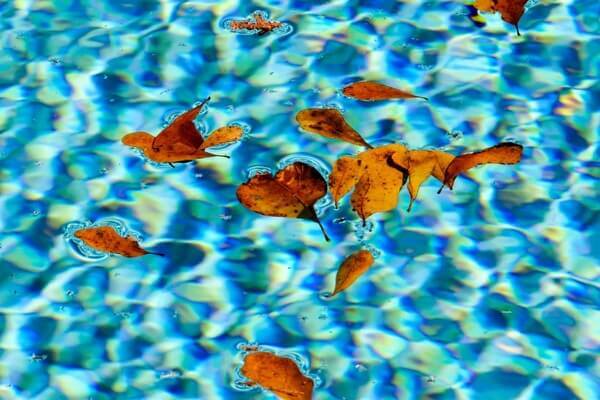 Your filter should be cleaned at least monthly (more often if you use your pool a lot). 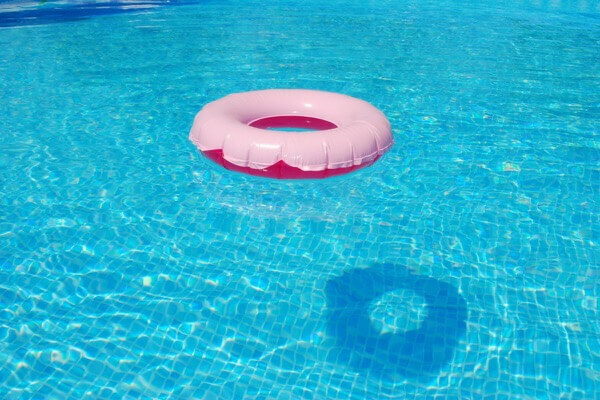 Sunscreen lotions, body oils, dirt, and even dog hair can clog your filter and put unnecessary strain on your pool pump. Keeping your filter clean will put less strain on your pump making it use less energy and last longer. Heating your pool with electricity is expensive! Solar panels are an expensive investment, but using the sun to heat your pool will stretch your swimming season and your dollar. 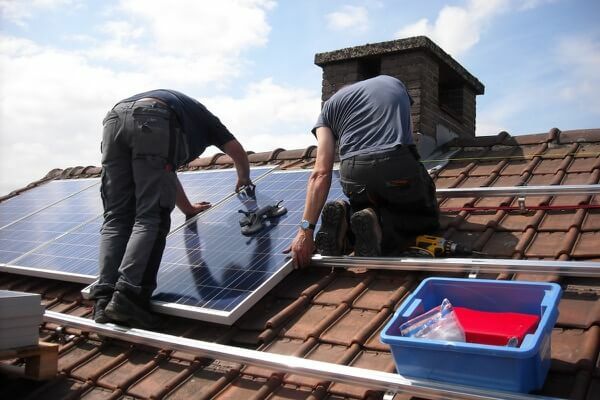 The cost of installing solar panels can be a tax deduction, so be sure to save your receipts for tax filing time. Were you following along with the monthly reductions I listed? 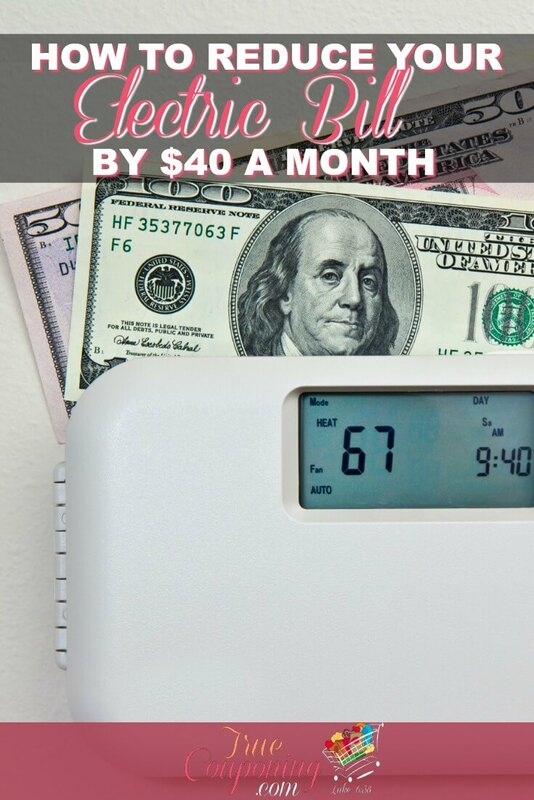 That’s $2 from turning off your Computer, $17 from utilizing cold water and a dry towel with the Washer/Dryer, $20 from cleaning the filters for the A/C and $5 from vacuuming the Refrigerator… which makes a grand total of $44 SAVINGS EACH MONTH! And that is savings that you didn’t have to sacrifice suffering in the heat by turning the air conditioning warmer! Obviously anywhere you can switch to natural gas, that will save you loads because it is a much less expensive resource. 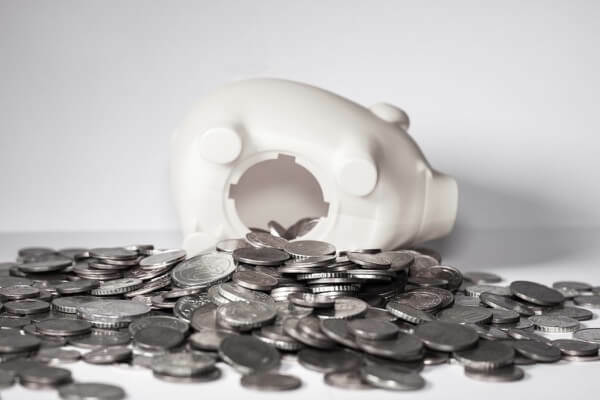 When we switched our Clothing Dryer over to Natural gas, that ALONE saved us almost $100 per month, and the increased cost in gas was less than $5 for the same number of loads. Plus, we received a nice Energy Rebate to help with the initial cost of the appliance. YOUR TURN: Have more tips on how to save cash on your electric bill? Please post it in the comments section below!